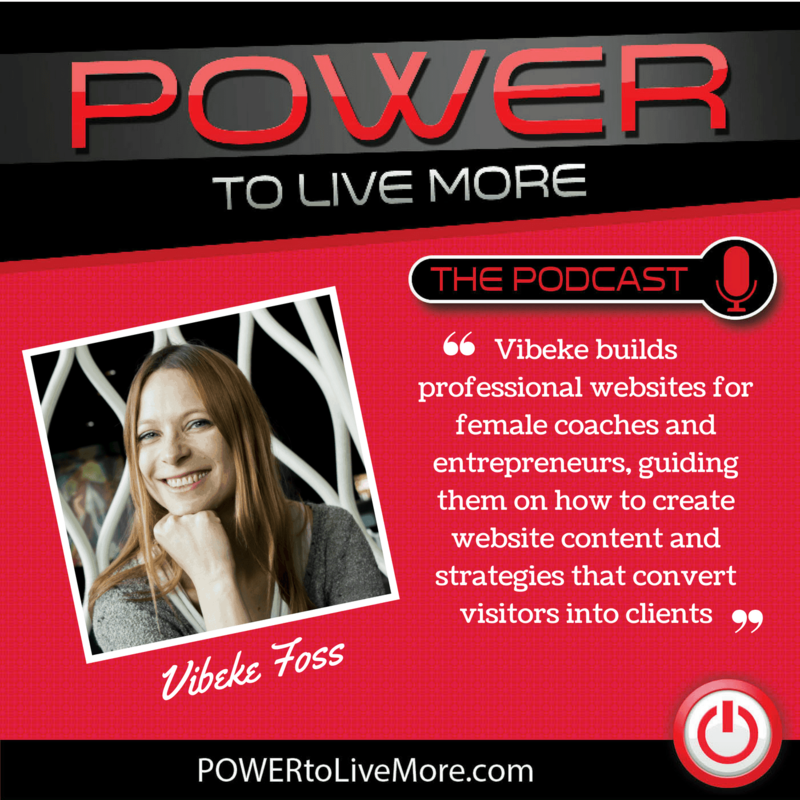 The Importance of Knowing Your Client – Interview with Vibeke Foss. 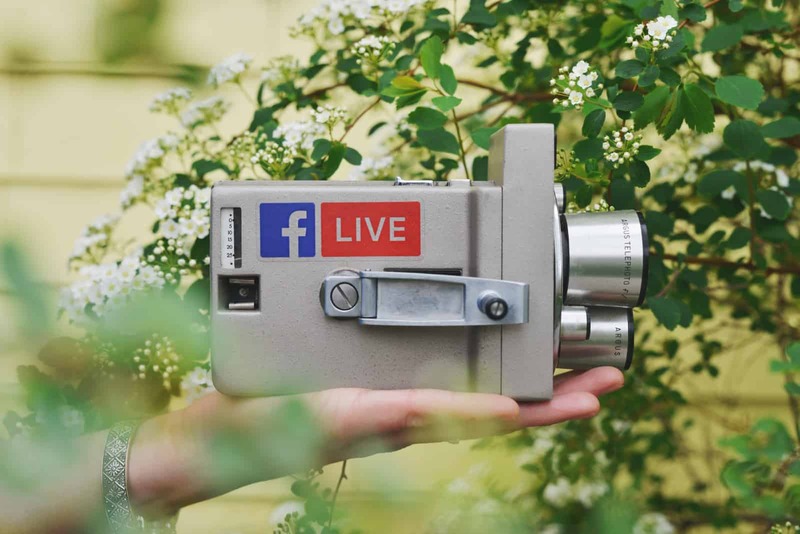 3 things I learned from a Facebook live video challenge in Vibeke’s group Biz Ladies. 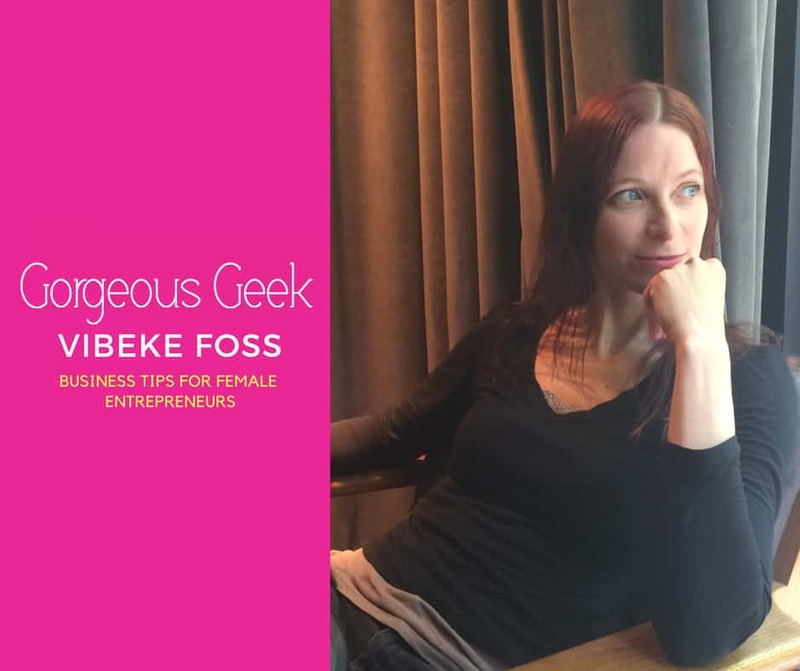 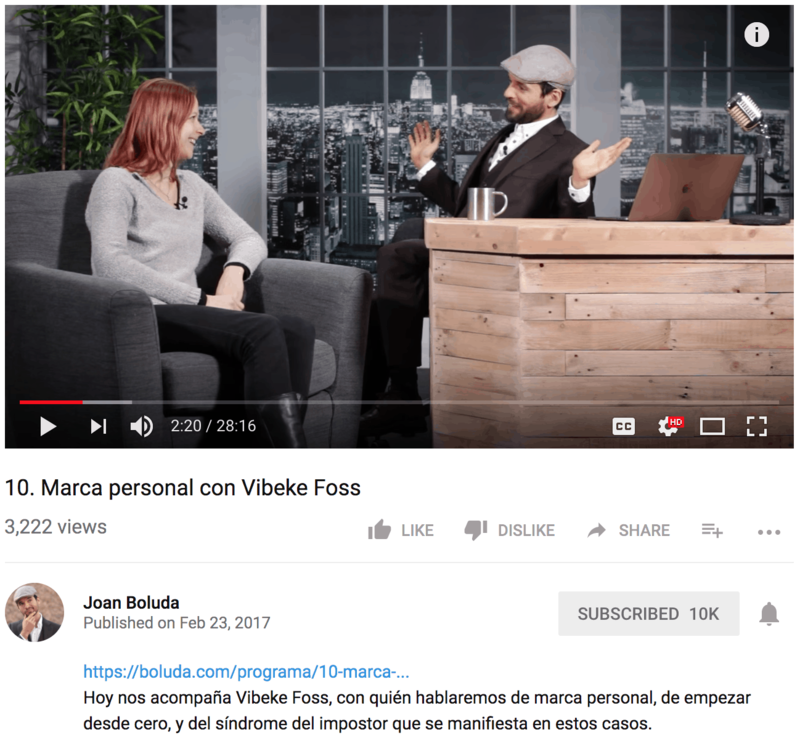 Productivity, Wellbeing and Employee Engagement – Talk with Vibeke Foss. 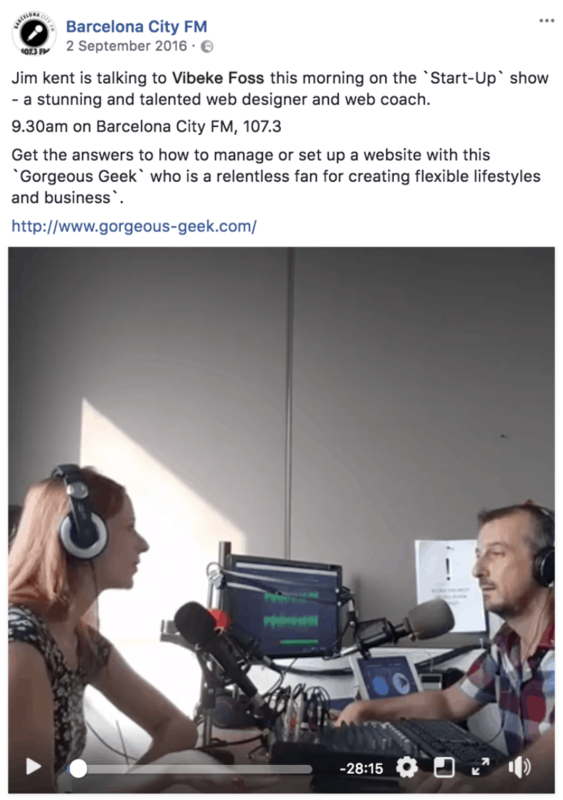 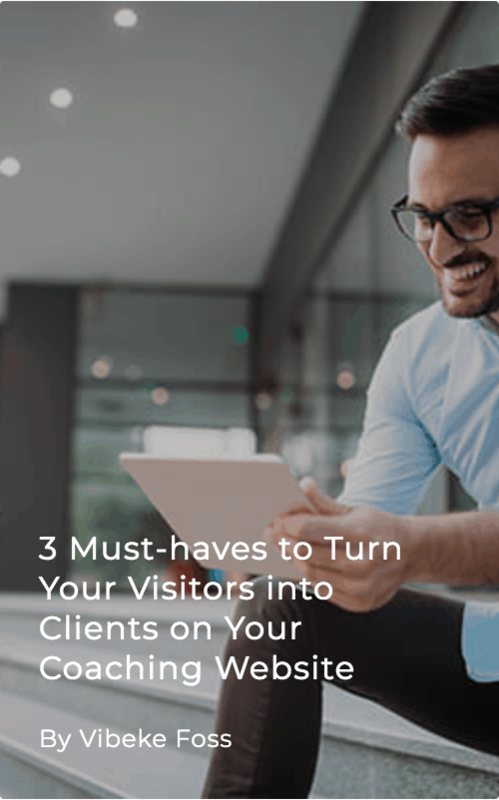 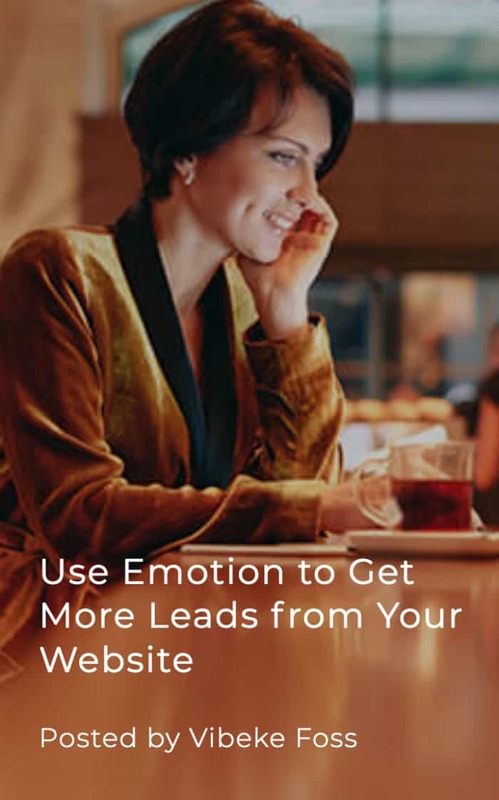 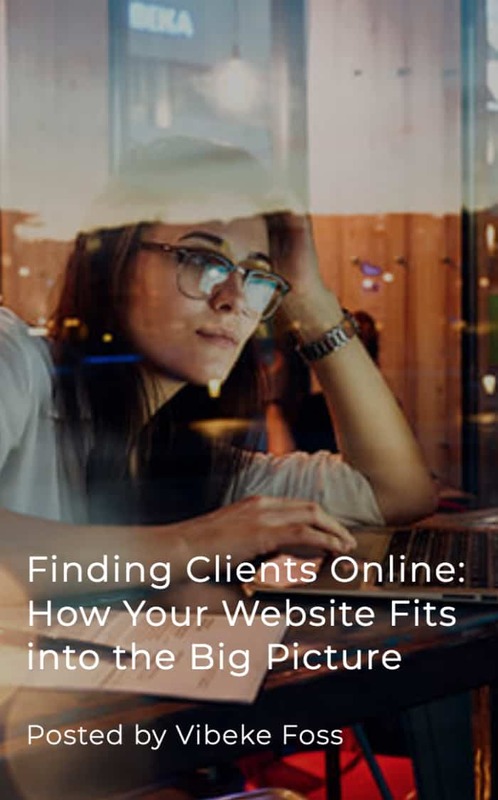 After leaving a corporate career, she embraced her inner geek and began designing professional websites and teaching female entrepreneurs how to use content and marketing strategies to convert visitors into clients.